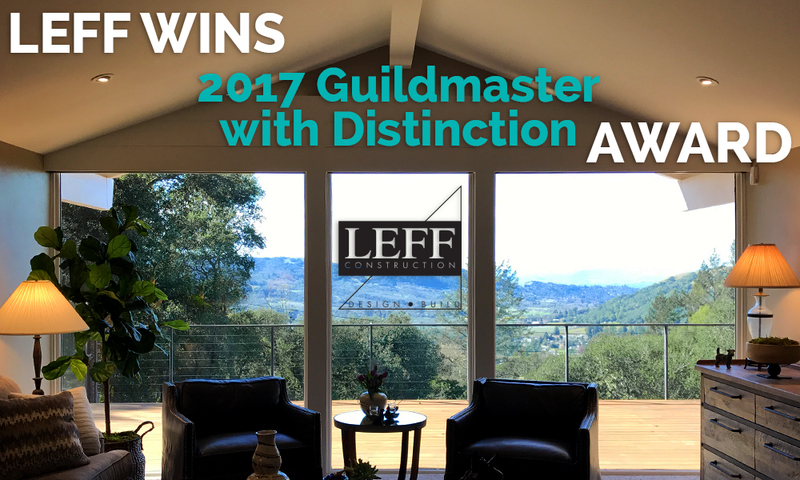 (Sebastopol, CA) February 21, 2017 LEFF Construction Design/Build has received a 2017 Guildmaster Award from GuildQuality for demonstrating exceptional customer service within the residential construction industry. 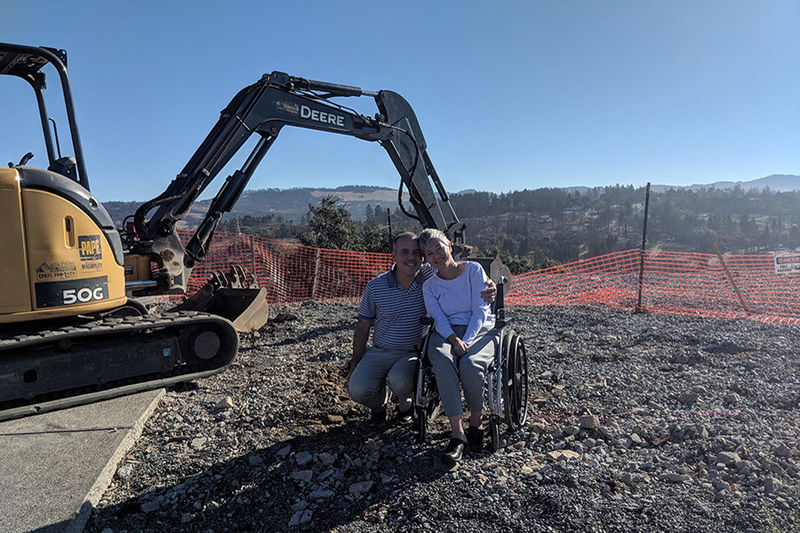 The Sebastopol-based builder qualified for the award by having a near-perfect score within the independent customer satisfaction survey provided by GuildQuality, a third-party customer satisfaction surveying company. Out of 600+ eligible home building and remodeling professionals demonstrating superior customer service within the U.S. and Canada, LEFF is one of 300+ businesses in the industry recognized for consistently delivering superior customer care. Award recipients must achieve an average recommendation rate of 90% or above from their customers surveyed by GuildQuality. LEFF’s average recommendation rate is 96.6% for the year 2016. In determining which businesses received the 2017 Guildmaster Award, GuildQuality reviewed thousands of customer survey responses and considered two primary metrics for each candidate: the percentage of customers stating they would recommend the business to a friend and the percentage of customers who responded. 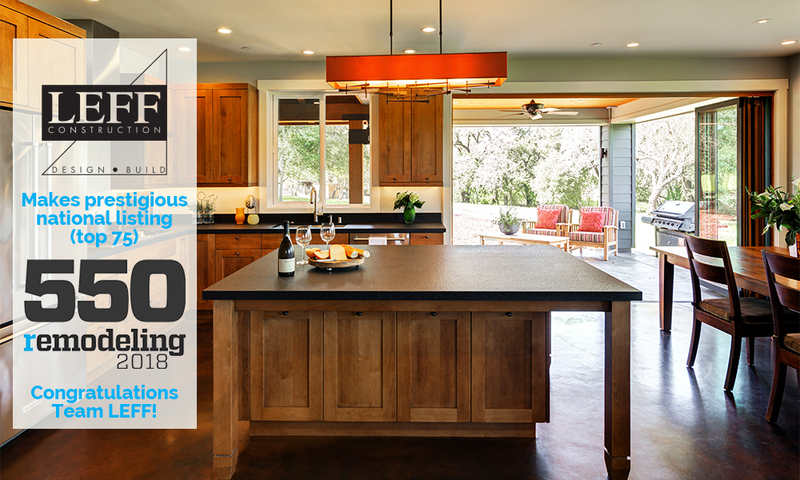 LEFF Construction Design/Build is a nationally recognized, award-winning residential remodeling and new home design-build construction company known for its quality, integrity and unparalleled customer service. 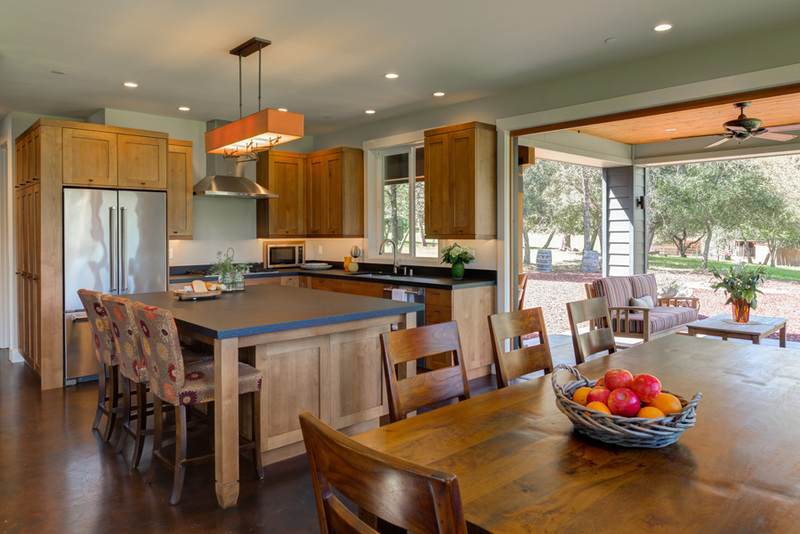 The company’s sustainable building practices have become a signature for its large remodels and custom homes. Founded in 1979, LEFF continues to integrate sustainable principals with the design/build process to produce beautiful, functional homes that perfectly reflect their owners’ lifestyle. For more information, please visit www.LeffConstruction.com. Read more Testimonials from LEFF Clients here.